Sep 2018 – ACTI is pleased to announce new appointees to its Advisory Board. The new Advisory Board Members will help ACTI with: greater strategic direction; broadening industry connections for its Australian cohorts into drug development, health insurance and med-tech sectors within China; and potential new export markets comprising Europe and the UK. 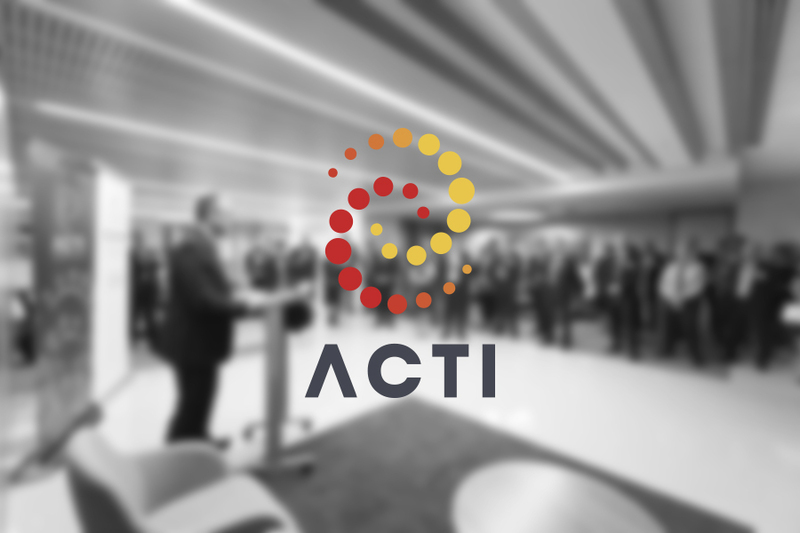 ACTI is supported by the Australian Government Department of Industry, Innovation and Science through an Incubator Support initiative grant as part of the Entrepreneurs’ Programme. organisations that plan to undertake business within China and Australia. ACTI’s Melbourne bootcamp is scheduled for Oct 25-26th and is to be hosted by FB Rice within their offices. Like ACTI’s previous two Bootcamps in Brisbane and Sydney, the Melbourne bootcamp will provide key skills and information critical to informing the China market entry plans and key decision making for its attendees. JIMC (China’s largest life science incubator). The upcoming Shanghai bootcamps key outcomes will provide attendees to see first-hand the opportunities available within China and present to local industry partners and early stage investors.